The Department of Statistics is one of those departments of the University that started functioning in a rented building in Gulgasht Colony with the establishment of the University in 1975. It was shifted to its present premises, the Statistics and Mathematics Block at the University Campus in 1987. Presently, the Department can be compared with any top ranking teaching department of the subject in any university of Pakistan. The teaching faculty of the Department consists of eleven teachers; five of them hold Ph.D. degrees while five of them are M.Phil. Degree holders. Four faculty members, at present, are pursuing their studies for the degree of Ph.D. and among them two are expected to complete the same in near future. The Department thus has a distinction among all the universities of Pakistan with respect to number of Ph.Ds in the subject. The use of computer for rapid processing of data is the need of time. To fulfill this need, the Department has equipped its laboratories with latest computers (Intel Core 2 Dueo), multimedia projectors, scanners and audio-visual system. These laboratories provide all the facilities for Computing Statistics, Data Processing, Computer Programming and Data Analysis for research. Modern statistical packages like SAS, R, STATA, MINITAB, E-Views, and SPSS etc. are made available to the faculty members and researchers in the computer laboratory of the Department. The Department is connected with the University Local Area Network (LAN) Server, providing internet facilities to the teachers, research scholars and the students. Printing services, on high quality printers, are also available. The Department has a well-established library containing a variety of latest books and a collection of prominent research journals of the subject. The Department does not believe in quantity solely, therefore, good quality, expensive and rare books are also made available in the library. An audio-visual system has also been acquired to exhibit recorded lectures of experts of national and international repute to the students. Study tours of the students to various Statistics Departments/ Institutions and Organizations are also arranged by the Department as a part of their study program to highlight the importance and implementation of Statistics in practical life. The Department has been pursuing studies upto the level of M.Sc. students since its establishment. Over 1440 students have been awarded Master of Science in Statistics so far. Ph.D. Program in Statistics has been going on since 1995 and three scholars have earned their doctorate degrees while a number of scholars are progressing for their Ph.D. research work. Moreover, HEC awardees are also perusing for their research here as the Department has HEC accredited supervisors among its faculty. The Department started M.Phil. leading to Ph.D. program in 2001 on regular basis and 37 students have earned their M.Phil degrees while 20 candidates are doing their research work, presently. The Department is also going to offer MS program. A Postgraduate Diploma of one-year duration in Computer Programming and Computing Statistics had also been running successfully from 1993 to 2003. The Department has a privilege of starting/ introducing the short courses in computer programming for the first time in the University. The Department is actively involved in research activities under the supervision of the senior faculty members of the Department. 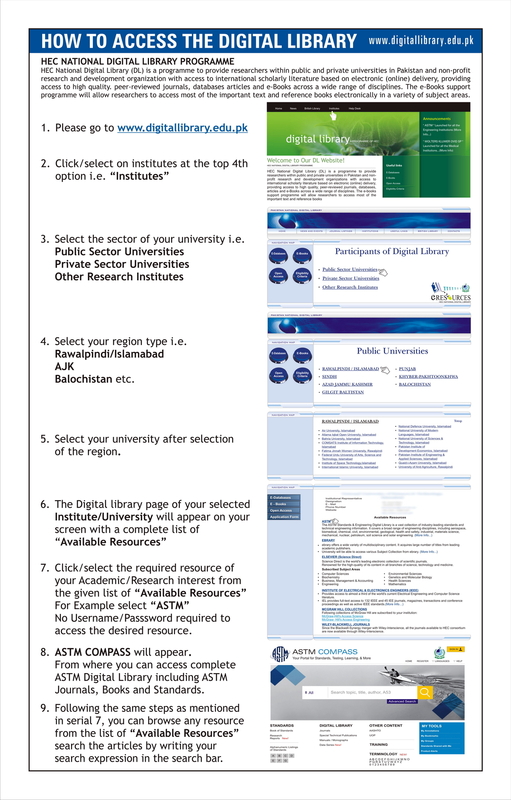 The Department participates enthusiastically, in all the activities for the promotion of research in the subject everywhere in Pakistan. The presentation of a variety of research papers, seminars, and lectures delivered by the faculty members and students at different forums are the testimony of its agility. The graduates of the Department are employed in the Government, Semi Government, non- Govt. and Private organizations. A candidate who has passed the M.Sc. (Statistics) is eligible for admission provided that he/ she has secured at least 50% marks in M.Sc. 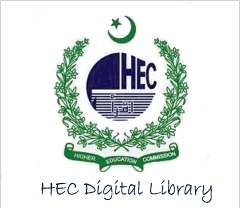 (Statistics) under Annual System or at least 2.5 CGPA under Semester System and has qualified a test equivalent to GRE (General) organized by the HEC through a testing service, such as NTS. A candidate who has passed BS (4-year) in Statistics is also eligible with at least 2.5 CGPA in BS(4-year) in Statistics provided that he/ she has passed the admission test, described above. Aggregate marks of B.Sc, plus marks in Concerned subject, plus 20 marks for Hifz-e-Quran.